Steve, Di and James are really proud to have such fabulous customers who take the take time to write lovely comments. Big thank you for my exhaust system..first competition I have ever won..
Just to let you know I received the huggers today. It was a pleasure doing business with you. Hope I need things in the future. Добрый вечер. Посылка пришла, забрал. Спасибо вам большое, приятно с вами иметь дело, удачного бизнес и хороших клиентов. Всего вам наилучшего!!! Good evening. Sending came , took . Thank you very much , it's nice you have a business, a successful business and good customers . Best wishes to you!!! 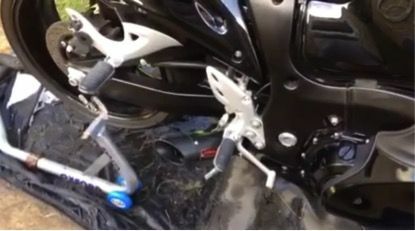 Check this out... Fair enough it's not going to give me Valentino Rossi abilities, but it surely gives the bike a more sharp and narly character. Also filtering in rush hour traffic is going to be easier as well. These mirrors don't stick out as far the OEM ones, but still give a perfect view once adjusted. In case anyone is thinking about upgrading for one of these I can definitely recommend. "A great website and an even better customer service. 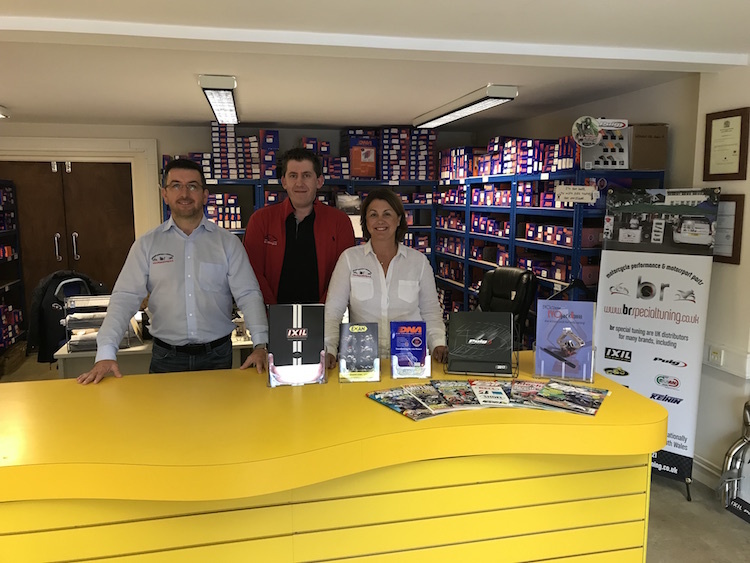 Steve and Di do not disappoint"
Why choose us: I was attracted by your competitive price, and subsequent helpfulness when checking item by 'phone. I got the ixil x55 end can from these guys great price and very fast delivery many thanks. Ok I need to break down this review in to 2 parts, the 1st part for the item and the second for BR special Tuning. 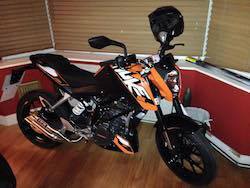 The ixil hyperlow was my 1st choice for my SFV 650, the original exhaust is just a bit to big and ugly. I wanted something that would suit the more slim-line look of the Vtwin. The hyperlow is small discreet and looks mint. If your looking to buy one of these you may be slightly worried about the up turned exhaust exits would make the can a bit of a rain trap, I never thought that this would be an issue but I have seen it mentioned in various review, but if this is a concern for you i can tell you there is a small drain hole on the underside of the can, which neatly makes the point mute. The actual can is VERY well made, more than it’s price point would make you think and it’s light, probably a kilo lighter than stock. And so to the sound, I could post a video, but the sound would be different on every laptop/phone/pc or tablet you listened to it on so..... The stock can sounds very nice it has a bit of volume to it, but it doesn't’t deliver on the iconic Vtwin sound. This can, delivers that musical sound! It’s not loud, no, that’s not correct, it’s not TOO loud. It is louder than the original, but it’s not offensive, it just gives you that great sound all within street legal levels. I can’t talk about any hp increase, it seems to let the engine get rid of the gasses easier so that might give it a slight increase but it wasn't’t dyno’d before and after. So the review of BR Special Tuning all I can say is that this is one of the best companies I have ever dealt with. Everything is excellent, from communication to the packaged product. The team is to be thanked and they well deserve a 10 out 10 review. BR Special Tuning is highly recommended. Steve's Comment: Thank you so much for the the great feedback, it is really appreciated. Thanks again to all your team. Leovince quality as you told me. Just a quick email to say “thanks” for some great service – a rare thing these days, especially with online retailers ! The IXIl system arrived bang-on time and fits perfectly on my Tracer (and it is indeed compatible with the Yamaha centre-stand as you stated), and it sounds wonderful !! Very impressed with the cans and I have attached a video, really easy to fit. 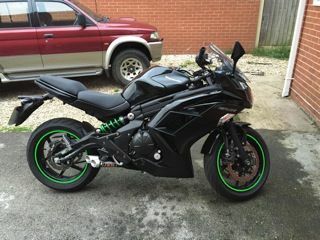 I would recommend them to any hayabusa rider! Sound great and you get the raw sound of the 1300 through. I would imagine they give a bit more bhp, will keep in touch. 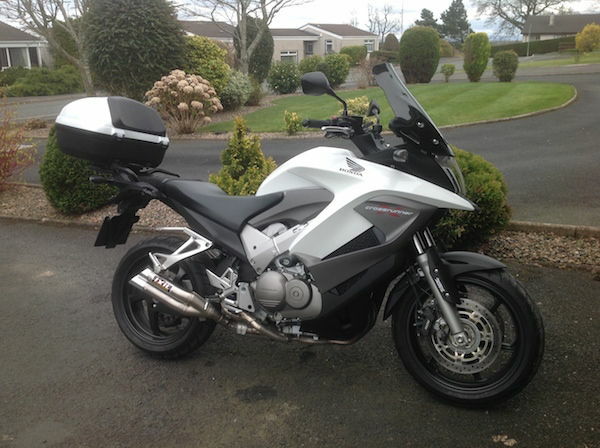 Please find picture of my bike with its new exhaust attached!! Looking good I think!! 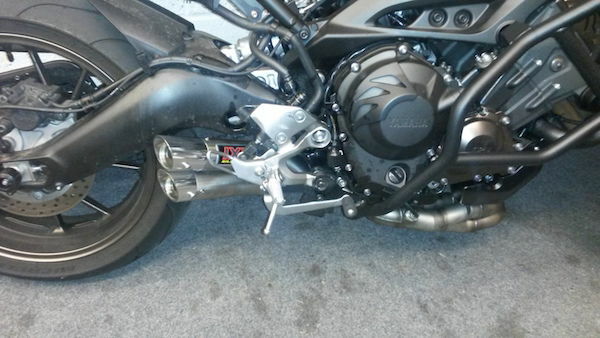 BR special tuning awesome job, rang up wanting a mivv double gun exhaust for a fz8. Unbelievable service ordered Friday morning and received both exhaust and air filter by 11am Monday. Will defiantly recommend to anyone in the future. Thanks to BR Special Tuning, my new pipes look great. 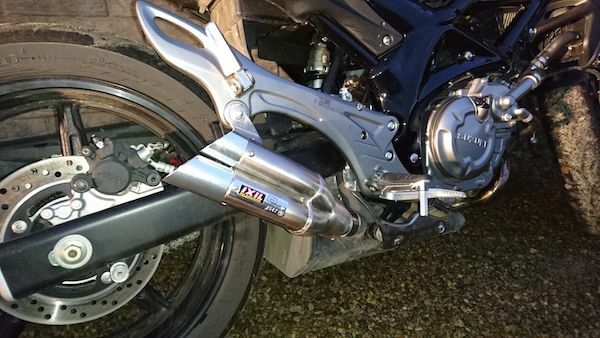 Received my new G&G exhaust today from the guys at BR Special tuning. Quick delivery and Fantastic customer service keeping me updated on the location and estimated delivery day, even changing the delivery address the day before with no fuss at all. Over the moon with the look and sound of the product and suitably chuffed with what a great company I ordered from. Why choose us: Steve's customer service is great. Much appreciated, please say thanks for me. Got my arrow silencer last week. Fast friendly service, thank you. 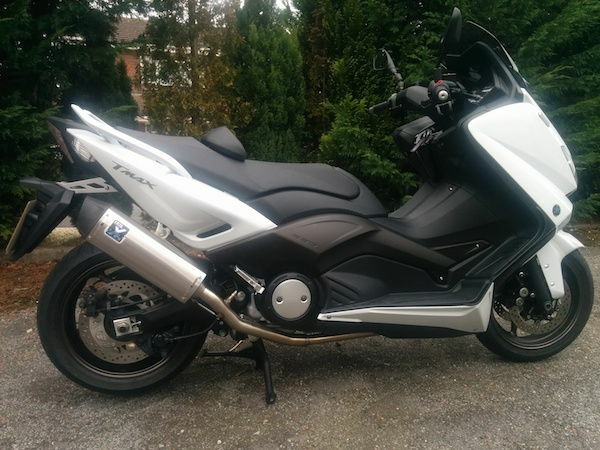 Just wanted to say a big thank you for all the effort you put in to sort out the purchase of the Ixil sport exhaust system on my Yamaha Tmax 530. I wish all companies I deal with were as helpful as you guys. Included in this e-mail is a picture with system fitted and sounding fantastic. Why choose us: UK based retailer, reasonable prices, Christmas coupon code was a nice bonus!! Just like to say you're the best company I have found!! Will always come to you1st! Many thanks for your help with ordering Dad's Christmas present, it is much appreciated. You were very professional, extremely helpful and despatched the order so promptly. Mum has been asked to hide the box on arrival, thanks for the 'heads up'. 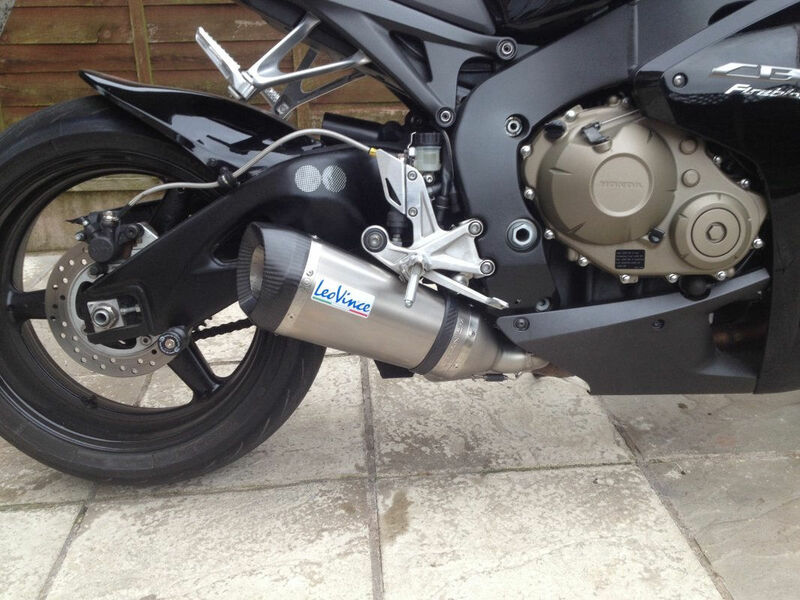 The exhausts arrived today thank you. A quality product and the most amazing packaging to protect them in transit; delighted! 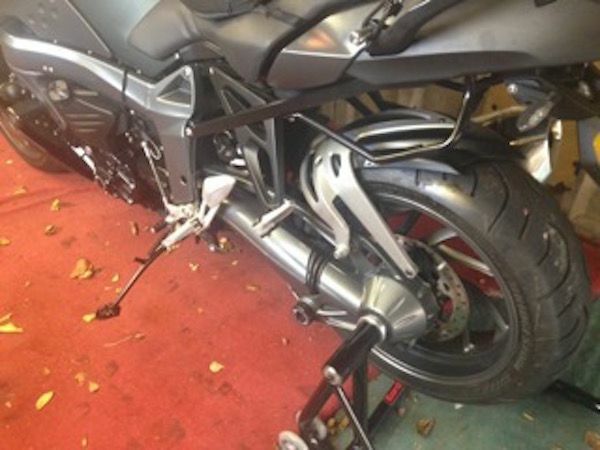 Hay thanks for all the help with that exhaust ... Its now fitted and looks the dog's . 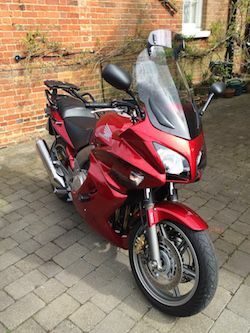 Just wanted to say thanks you for the excellent service you have provided on my recent exhaust and hugger purchases for my Honda CB1000R. The email order updates were great and the parcel tracking service provided by your Courier were brilliant . I could track in real time and the 1hour delivery window stated was met exactly. Your prices are also very competitive – I will definitely use you again, and would not hesitate to recommend you to my friends – Five star service, thank you! 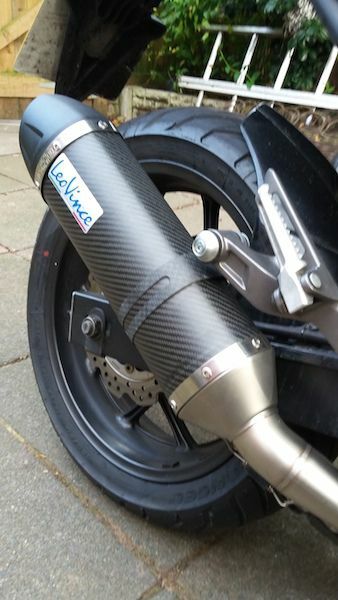 This Mivv Suono exhaust for the Monster 796 application was absolutely fantastic. It truly emphasized the sound and performance for the Ducati's engine. I would also like to commend on Brian's efficient service and postal handling. Pessoal do Brasil, podem comprar sem medo !!! Recebi tudo certo e rápido. Peçam para o BRTuning informar que é presente ou garantia, assim não pagam impostos para os ladrões aqui do Brasil. thanks for quick delivery,parts recieved and fitted will recommend this site to friends,thanks again for your good service. Thanks! 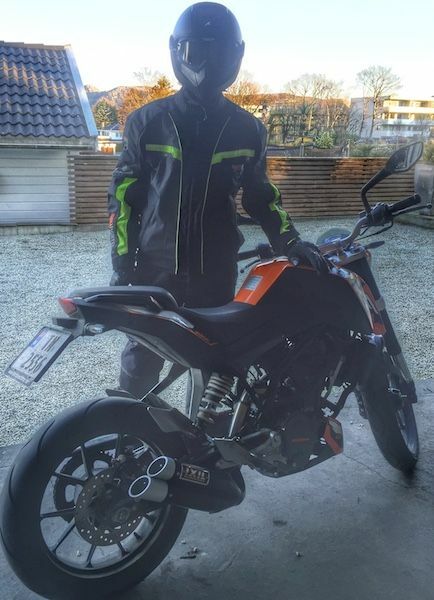 I was shocked how soon I received my Ducati Multistrada 1200 decat pipe overseas in less than a week. It fit like a glove and sounds great. Fantastic service.